Despite the absence of numbers and subtitles for the freshly revealed God of War on PlayStation 4, this is not a franchise reboot. Creative Director Cory Barlog explained that doing a simple reboot would have been the easy route with God of War. Instead, Santa Monica Studio elected to build on the already rich lore of Kratos with a continuation of his story. 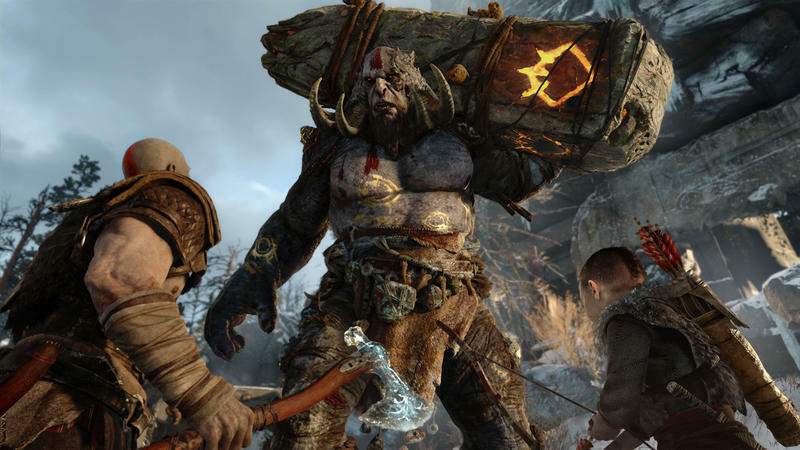 Barlog explained that, before making God of War, Santa Monica Studio ripped up the series as best they could in order to locate its “load bearing walls;” that is, they wanted to strip away all the baggage and figure out exactly what the pillars of a God of War experience are. That’s what they’ve wound up with while making God of War. Barlog talked about the game in bits and pieces as we saw an extended version of the God of War demo revealed on stage at Sony’s press conference here at E3. When I say “extended,” I don’t mean that it was longer on either end. Instead, the demo driver revealed that there are tiny excursions Kratos can take while exploring the environment around him. The game will still be relatively linear, but the Santa Monica Studios team is looking to afford players the chance to discover as well. The information came in spurts over the course of the demo, and some of it is scattershot, though interesting nevertheless for God of War fans. For starters, Santa Monica Studios has brought the camera much closer to Kratos this time around in order to make things feel more intimate. Typically, God of War games feature a character that’s much further away, allowing players a vantage point that shows all enemies at once and their weaponry in motion. Here, we’re right against Kratos, seeing the world from his perspective. That intimacy supported by the camera is also present in the relationship between Kratos and his son. We see this in the demo without Barlog’s explanation, but Kratos is essentially trying to turn his son into a warrior. He’s trying desperately to keep his son from his god-murdering past, as evidenced by the Norse setting and Barlog’s statement to us, but that’s catching up with him. We also have a Kratos who’s trying to keep his rage in check. You see it briefly in the demo, but once his son misses his shot at the deer before waiting for Kratos’ command, the Spartan rages out a bit. Kratos is trying to temper that. He’s been all Hulk in the past, Barlog told us, and God of War sees Kratos looking to inject a little Bruce Banner into the story. Finally, the son will be an active companion. 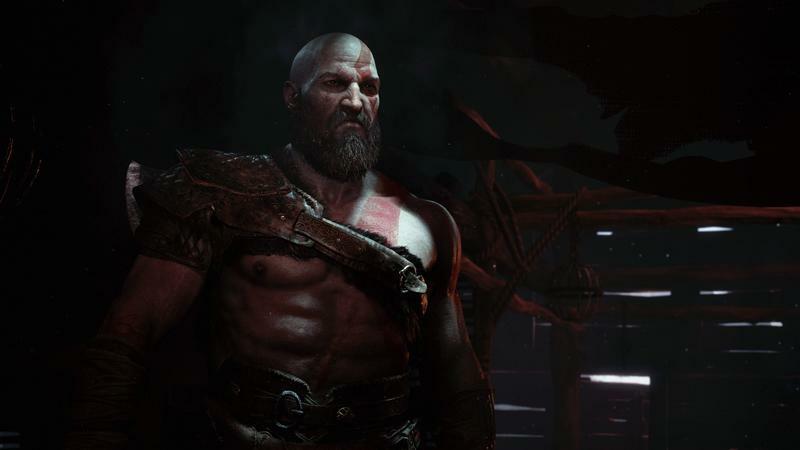 He will help Kratos with contextual information in combat, and players can progress the son’s abilities simply by doing things in game like hunting and fighting. There’s a dedicated “son button” on the DualShock 4 that lets players more or less command the boy. Want him to fire arrows at enemies in combat? Hit the “son button.” You’ll be able to give him specific types of arrows that are more sorted to your play style or the enemies you’re fighting, so there’s a layer of customization. God of War doesn’t have a release date yet for the PlayStation 4. The game already looks incredible, so I can’t wait to see what Santa Monica Studios churns out when this game finally hits the market.